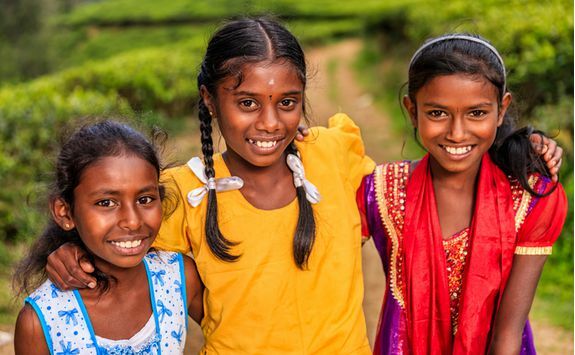 Miranda, Frances and Rosie are here to help give you the inside track. 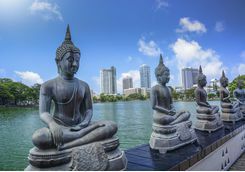 Take two weeks to explore the bustling capital before swapping city sights for the Cultural Triangle, with its tranquil paddy fields and ancient kingdoms. 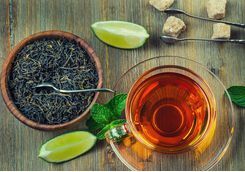 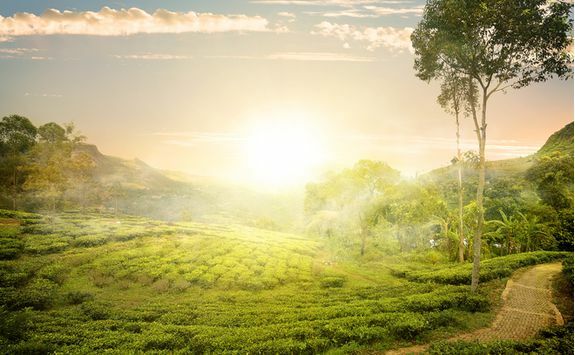 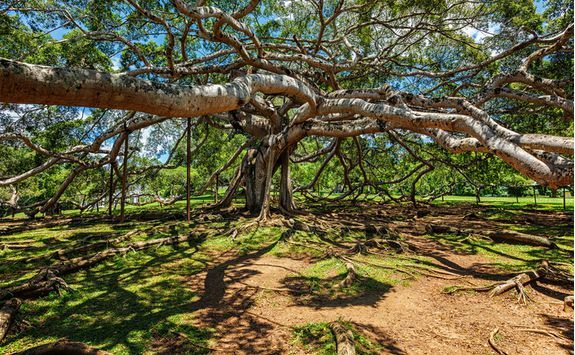 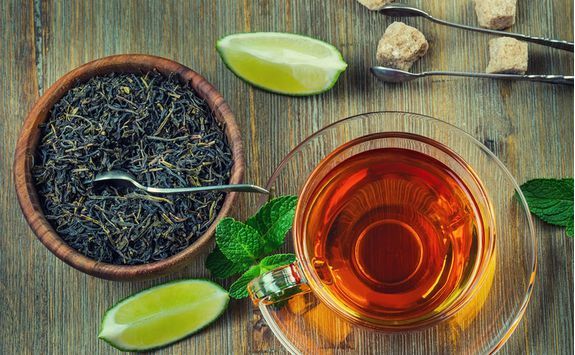 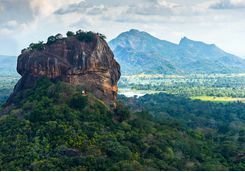 Climb the Sigiriya Fortress in time for sunset, and immerse yourself in local Tea Culture before some rest and rejuvenation time on the south coast's beautiful sandy beaches. 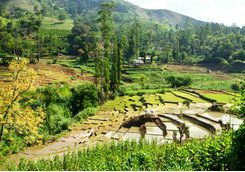 Explore the tranquillity of the lush paddy fields. 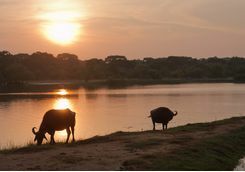 Hike to the top of Sigiriya Fortress in time for sunset. 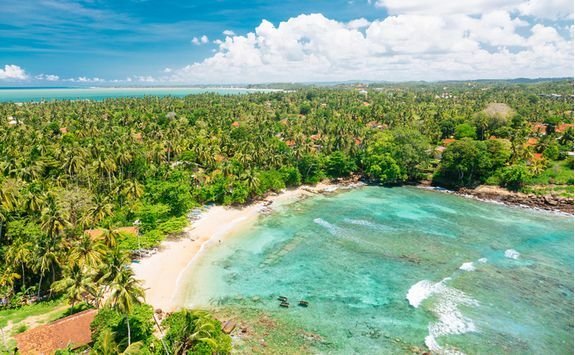 Rest and rejuvenate on the sandy south coast beaches. 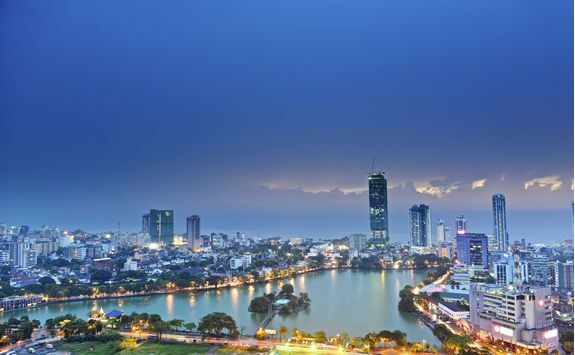 Depart from the UK on an overnight flight to Colombo. 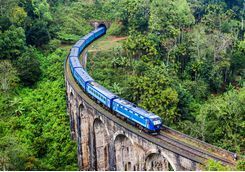 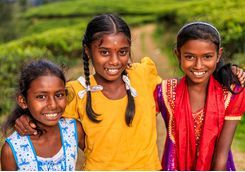 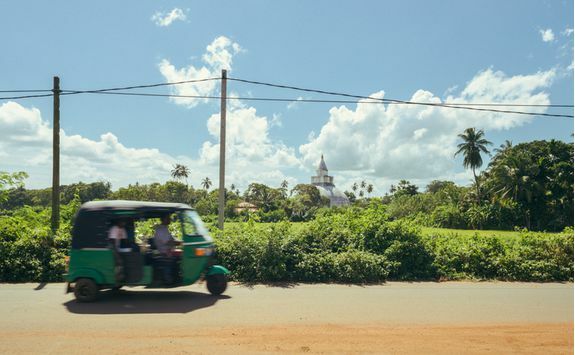 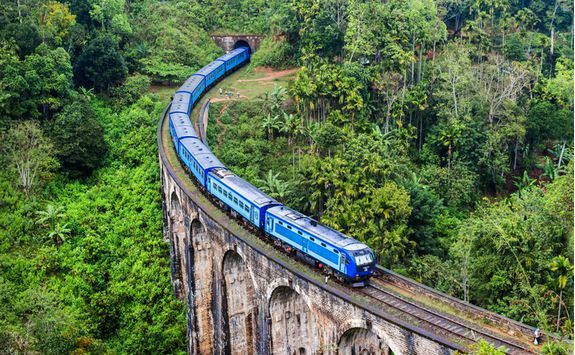 Arrive in Sri Lanka's bustling capital, where you will be met by your driver who will privately transfer you through the hustle, bustle, sights, sound and smells to your hotel. 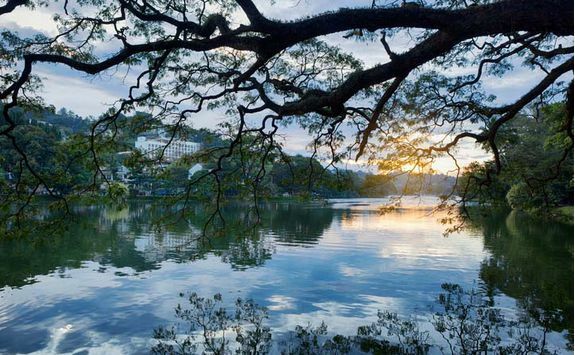 Spend your first day immersing yourself in the city. 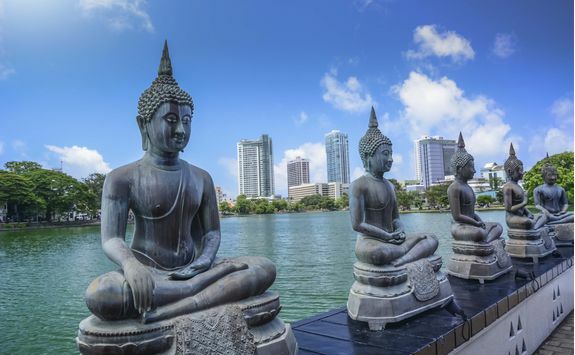 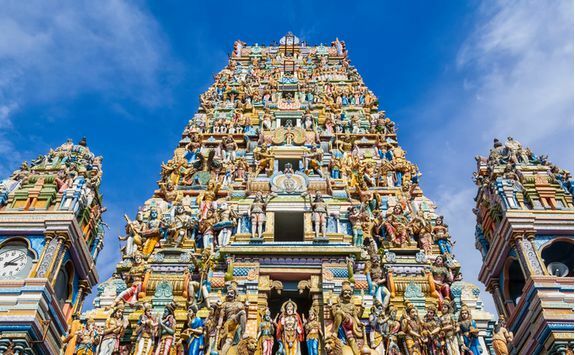 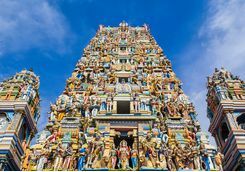 After freshening up a private tour guide will collect you from your hotel and show you around the capital; stop at one of the most significant Temples in Colombo, Gangaramaya, and visit the Clock Tower, originally a lighthouse and now a central landmark. 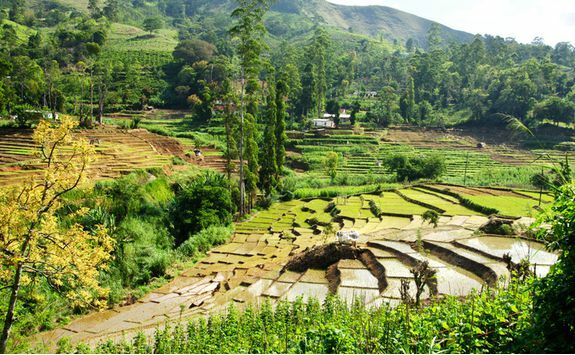 This morning you will be collected by your driver to make the journey four hours north east, to the verdant paddy fields of the Cultural Triangle. 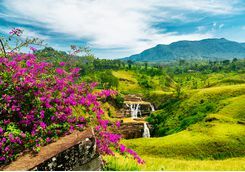 Once you arrive, check into your hotel which will be your base for the next three days and unpack, relax and enjoying your lush natural surroundings. 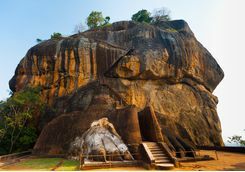 Late afternoon, when the heat of the day subsides, you will embark on an exciting climb up the Sigiriya Rock Fortress. 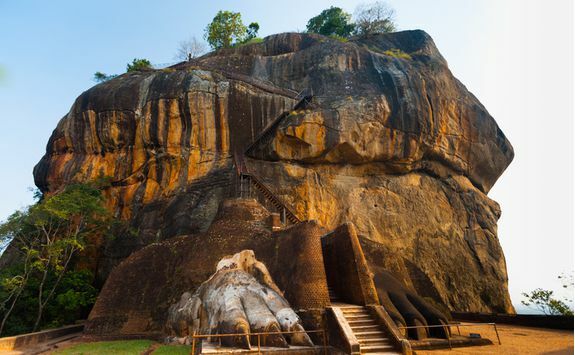 Your private guide will meet you at the bottom and take you on a three to four hour tour (round trip) to the summit, feeding you historical facts as you go. 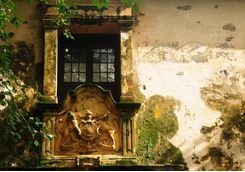 You will see beautiful frescoes, 5th century formations and admire the grandeur of the gardens located below. 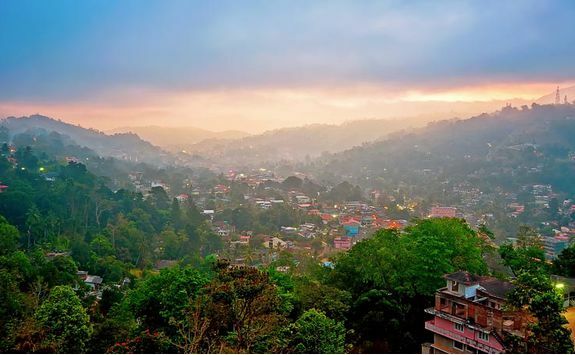 Plus, sitting to admire the view from the top as the sun sets makes for a truly special moment. 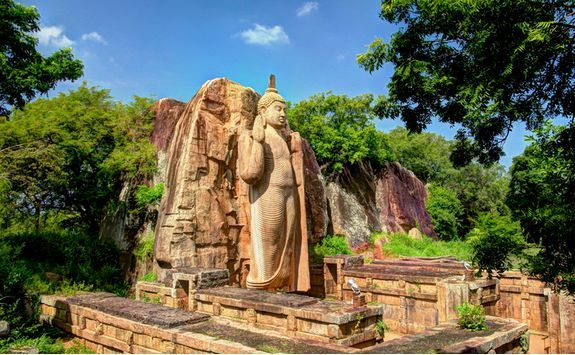 This morning your driver will collect you from your hotel and take you off to explore Polonnaruwa, the second most ancient of Sri Lanka's kingdoms. 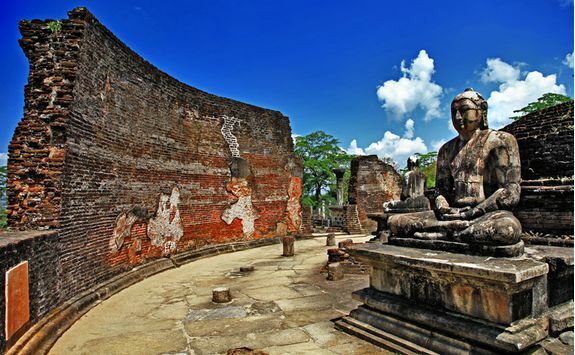 Polonnaruwa is divided into four areas and your visit will begin with the Kings Palace and baths. 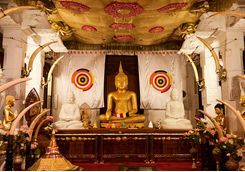 You will then be taken to explore the three different tooth relic temples before proceeding to the stupas. 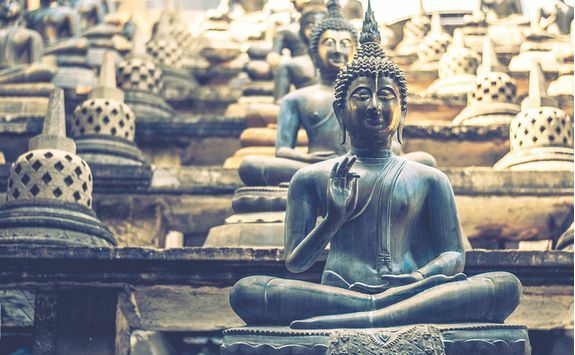 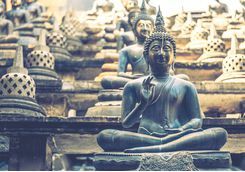 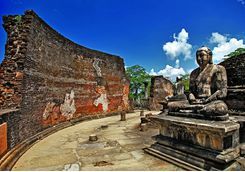 You will finish your tour on the far western side of the complex where you will see one of the most astonishing Buda rock carvings in Sri Lanka. 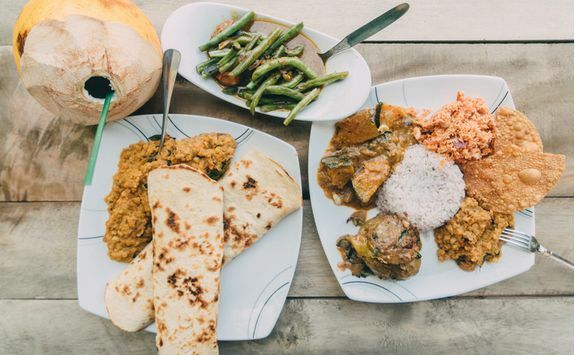 You can return to your hotel for lunch, or we can make suggestions of where to eat around Polonnaruwa. 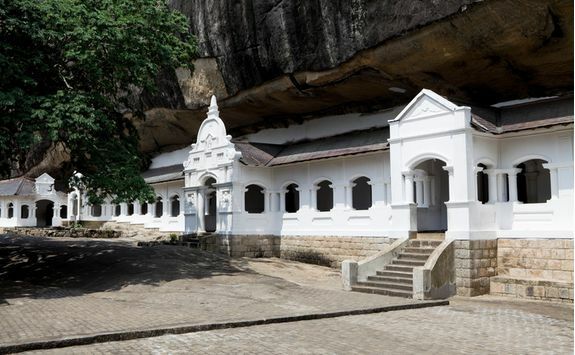 The afternoon is free for you to just relax and enjoy, although you might want to try to fit in a visit to Dambulla cave temple on your way home - this fascinating temple is a UNESCO World Heritage Site and remarkable feat of engineering, built under and into the rock formations around it. 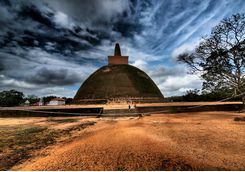 After breakfast your driver will meet you and will take you to explore another famous ancient city today, Anuradhapura. 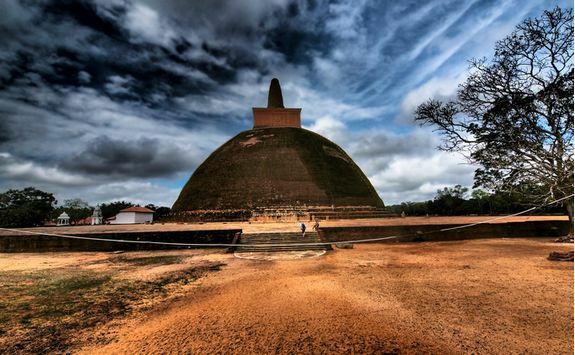 Ancient cities don't get much bigger than Anuradhapura, and few capitals around the world have ever been as long lasting. 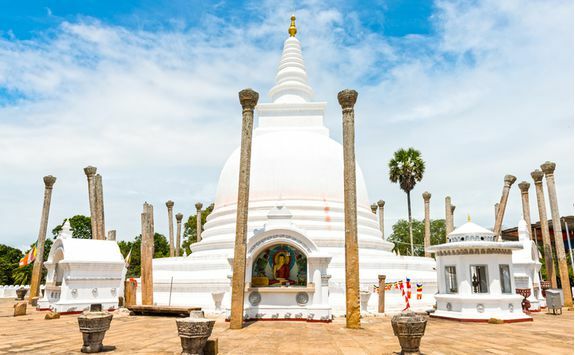 Dating back to the fourth century BC, Anuradhapura was the spiritual and secular capital of the island for well over a millennium. 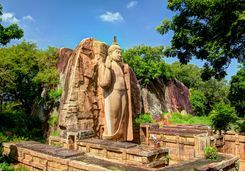 At its height, the city was dotted with monasteries and home to over 10,000 monks; many of these monasteries and colossal dagobas can still be seen today. 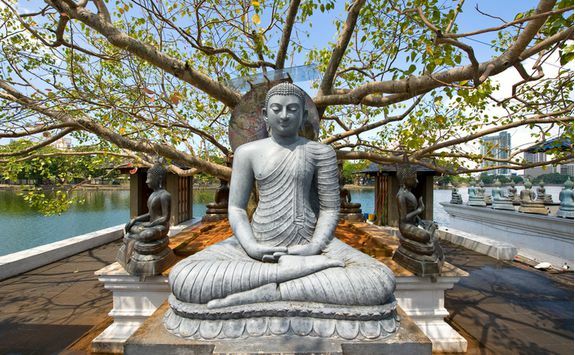 Anuradhapura consists of more than a dozen archaeological sites which you will explore with your guide. 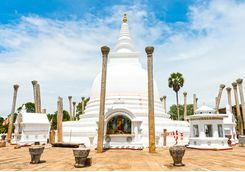 The most important and significant sites are the three largest man made stupas in Sri Lanka, which were - after the pyramids in Egypt - the second largest man-made structures in the world at the time. 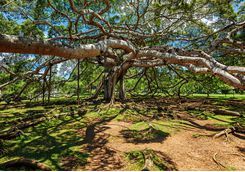 Enjoy being entertained with fantastical tales and fascinating nuggets of knowledge as your guide details the history at each site. 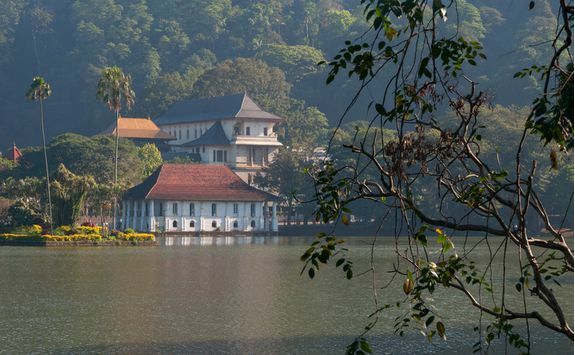 From the natural beauty of the Cultural Triangle to the charming kingdom of Kandy today. 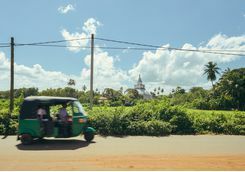 Your driver will collect you after breakfast and drive you around two and a half hours south. 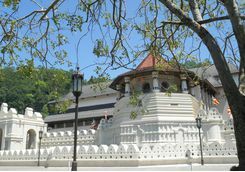 Kandy was the last royal capital of Sri Lanka, and today it remains one of Sri Lanka's most charming destinations to visit. 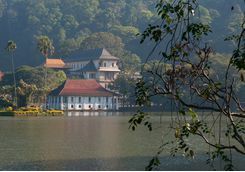 On your arrival enjoy a tour of Kandy, including the Market Square and the beautiful lake which the town surrounds. 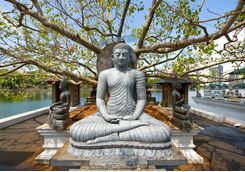 Today you will explore the Temple of the Tooth and the Botanic Gardens with your private guide, who will collect you from your hotel. 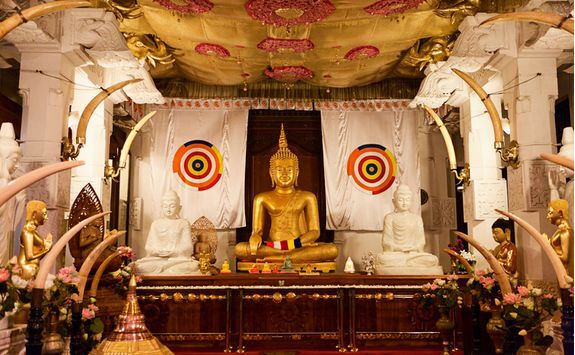 The golden-roofed Temple of the Tooth is where Sri Lanka's most sacred Buddhist relic is kept - a tooth of the Buddha. 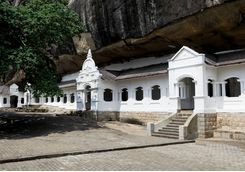 The room housing the tooth is open to devotees and tourists alike during Puja (prayer time), when visitors can see the gold casket in which the tooth is kept. 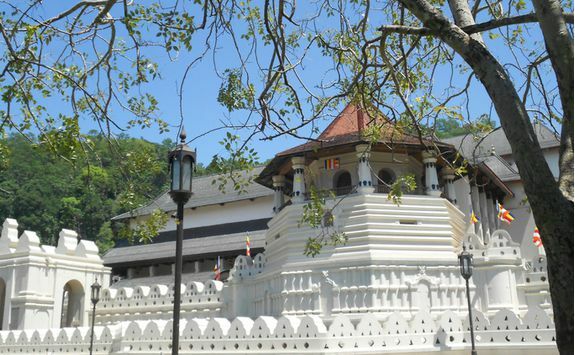 The temple complex is quite large, and there is plenty to explore aside the main shrine. 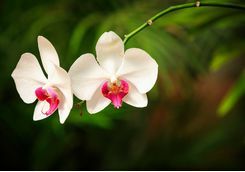 In the Botanical Gardens marvel at the beautiful plant life which was once reserved just for royalty. 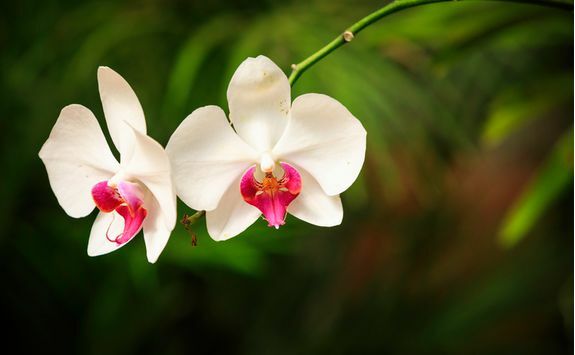 The orchids, cannonball fruit tree and giant Javan fig tree are particular highlights. 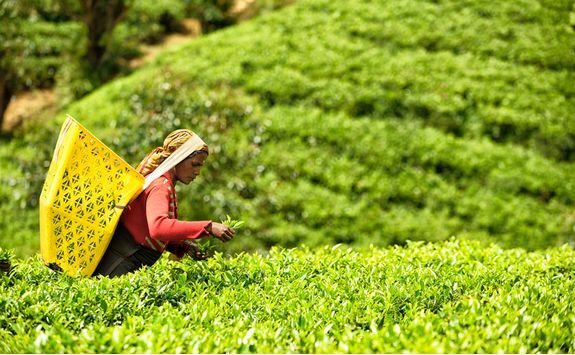 After breakfast, say goodbye to Kandy and journey onwards about three hours south, to the Tea Country of Sri Lanka. 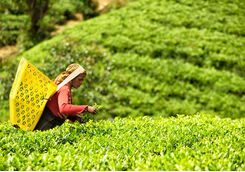 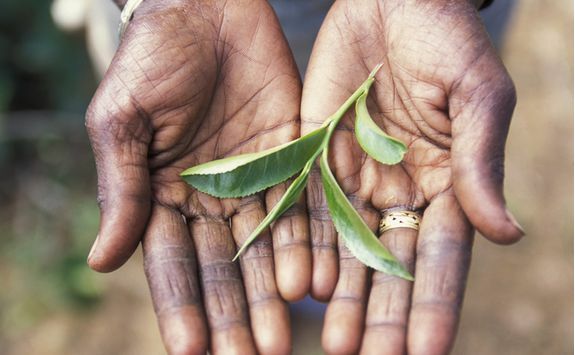 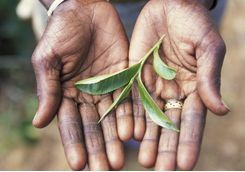 When you arrive, throw yourself into the tea picking industry that dominates this area, and let a local tea planter demonstrate the age-old tea making process. 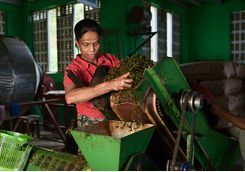 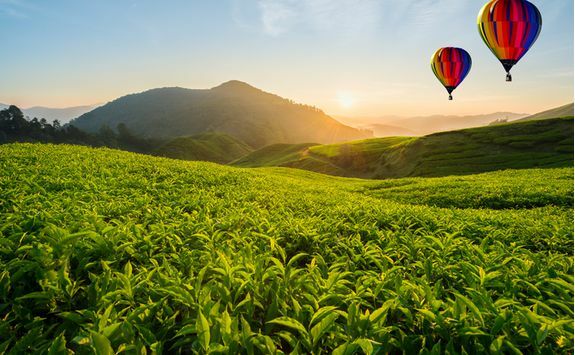 You'll be guided through the dense jungle to the best tea planting spots, watching tea the pluckers as you pass and making a final stop at the factory, to watch the conversion. 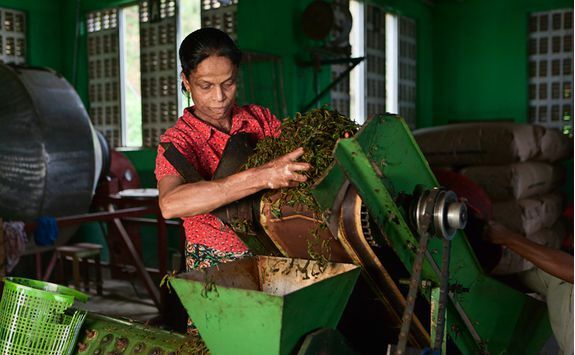 You will of course get to taste the end product of this fascinating process. 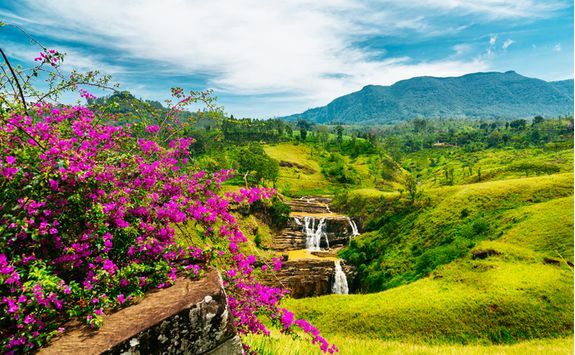 Today is all about pure appreciation for the beautiful scenery that surrounds you. 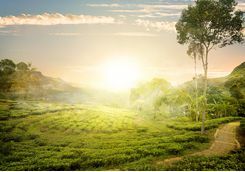 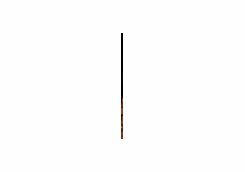 Choose a marked trail to set out and explore the countryside on foot independently. 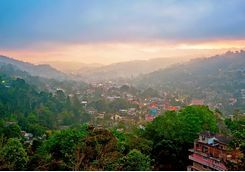 Breathe in the fresh air as you pass mountain lakes, forests, quaint villages and of course picturesque tea gardens. 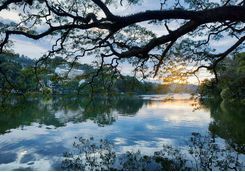 Your walk will be serenaded by the song of local birdlife and there will be many photo opportunities to seize whilst you walk the trails. 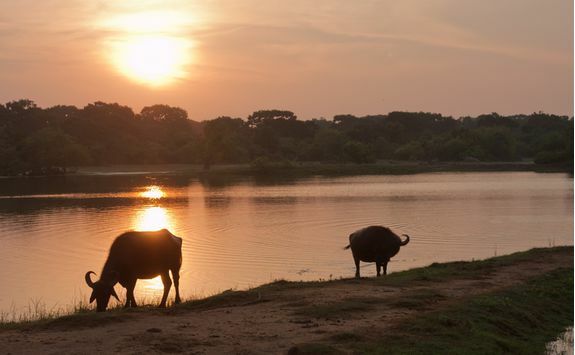 After breakfast this morning you'll be collected by your driver in order to continue onto your next destination, Yala National Park - the drive is around five hours long, but sit back and enjoy the scenery as you travel. 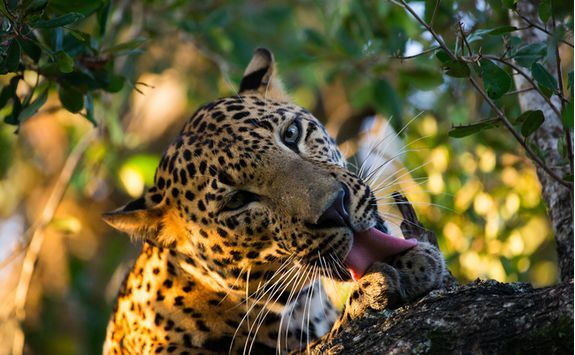 Yala National Park is Sri Lanka's most famous park and home to the greatest concentration of leopard in the world - so have your cameras ready! 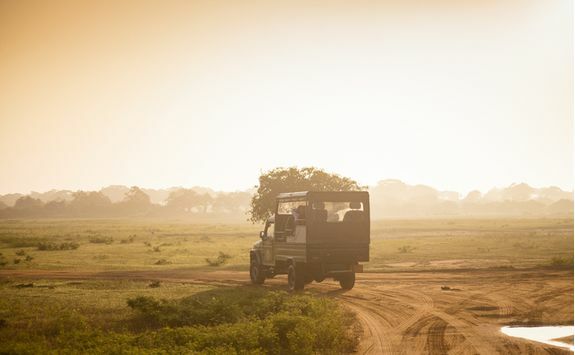 The next couple of days will be dedicated to Game Drives, hosted by expert naturalists who know the parks inside out. 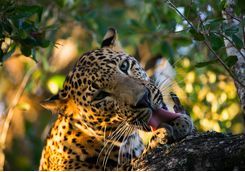 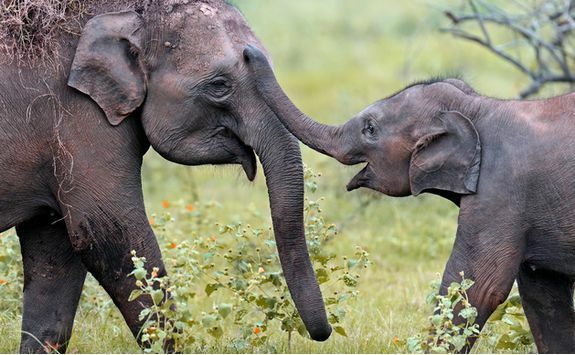 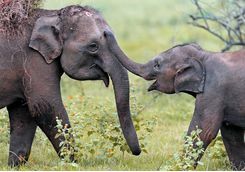 As well as leopards, you'll be on the look-out for elephants, crocodiles and sloth bears as well as the staggering 220 species of birds in the region. 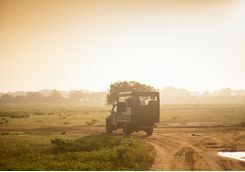 Come evening, gaze up at the beautiful open skies, making out the magical constellations or sit by the campfire enjoying a drink from your lodge's bar. 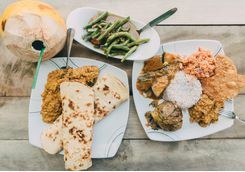 Enjoy authentic home-made Sri Lankan meals during your stay and even try your hand at cooking yourself with a culinary class. 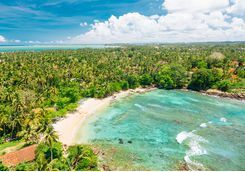 Swap jungle for miles of sandy beach and head three hours south west to the beautiful Southern Beaches of Sri Lanka today. 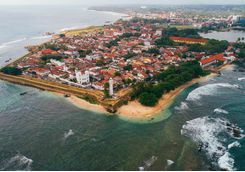 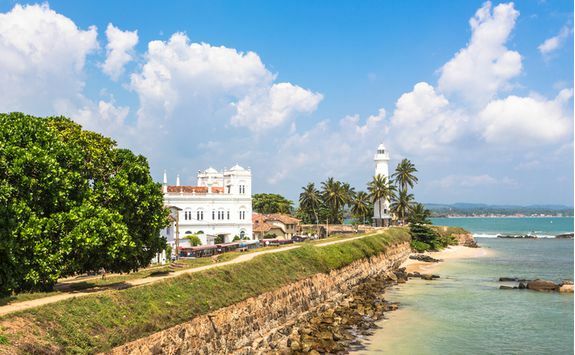 With a slight detour on route you'll stop in the beautiful town of Galle for lunch. 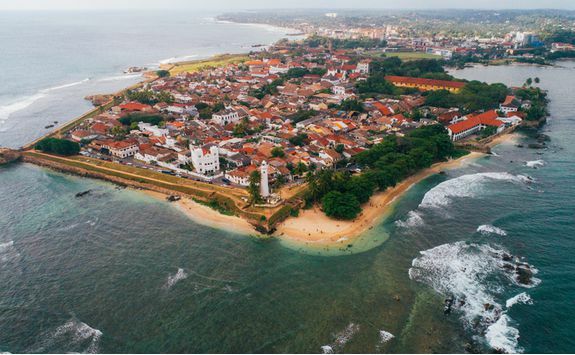 This well preserved colonial town is surrounded by ocean and dubbed a UNESCO World Heritage Site thanks to its central Fort. 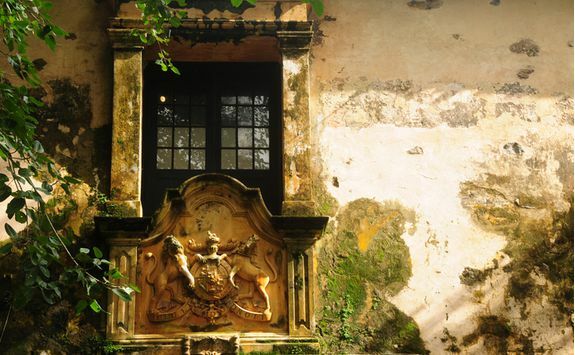 With a guide, step into the Fort walls and wander the streets, gazing up at centuries old architecture and marvelling at the life which still lives on in this historic site. 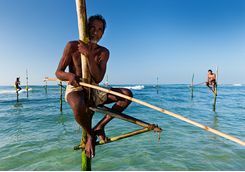 When you finish exploring head to your hotel to check in and freshen up just in time for a cocktail on the beach at sunset. 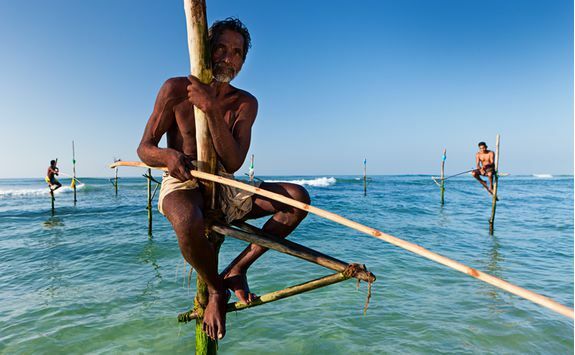 Spend the remainder of your holiday on Sri Lanka's gorgeous and unspoilt sandy stretches. 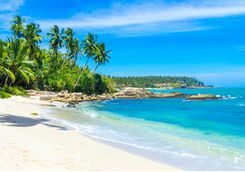 With the sea breeze ruffling your hair and the sun warming your face you'll likely want to do very little after a busy last ten days. 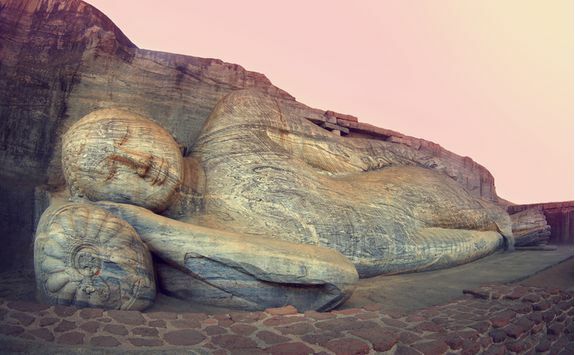 Luckily this is just the place for a spot of rest and relaxation. 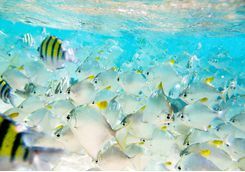 If you do find yourself itching for activity, perhaps try your hand at surfing or boogie boarding. 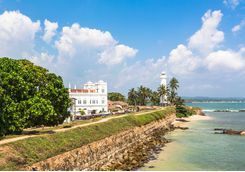 Of course you'll also want to enjoy a lot of eating and drinking to end the holiday with a bang; there's plenty of fresh seafood to enjoy. 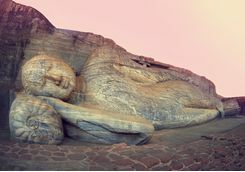 Sadly it's time to go home. 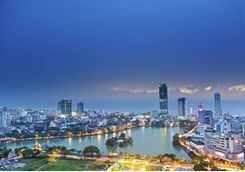 Pick up your private transfer from your hotel and make the three hour drive to Colombo airport. From here you will catch your flight back to the UK. 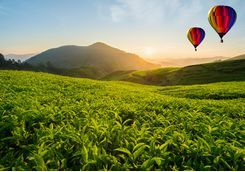 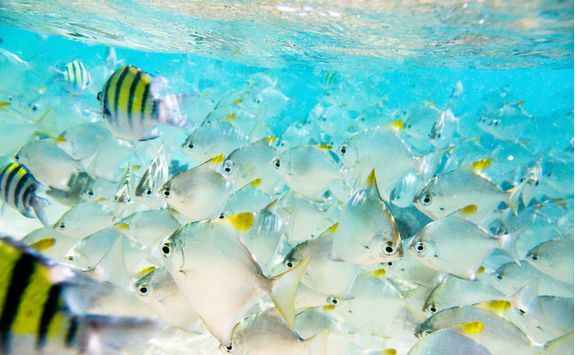 Miranda, Frances and Rosie are our experts for this itinerary and as seasoned travellers they have the inside track on the most memorable adventures.